What is dirt and grime doing to your face? Tired of hiding dark spots and freckles under make up? Makeup sure is the new way of the world. But in the midst of the cosmetics mania, taking care of the original skin is way more important, for nothing compares to the beauty of a natural glow. One can apply all the cosmetics in the world to present a mesmerizing appearance to the world, but in the end, it’s the early morning image in the mirror that gives us our validation and boosts our self-esteem. Maintaining a beautiful skin is of course possible. However, everything demands your attention and dedication to yield desired results. 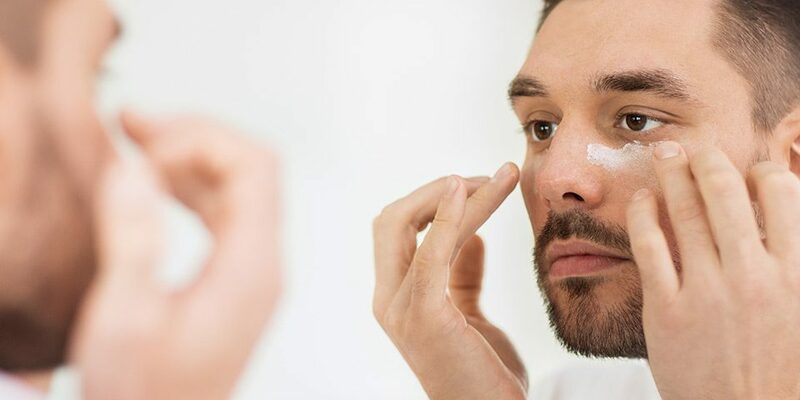 Likewise, for the upcoming fall season, protect your skin from dehydration and avoid getting patches, dark spots and freckles often appearing in fall and winter seasons. Here’s a fool-proof plan for maintaining a healthy skin throughout the dry season. One of the basic ways to avoid losing skin’s moisture is to wear sun screens. A good sun screen not only contributes to a fresh look, but also preserves your hydrants within. As they say, precaution is better than remediation, this is why it’s better to preserve the natural beauty of your skin rather than treating it after damage. Make sure to avoid sun and excessive heat as much as possible. It’ll not only save your skin from dry patches but will also preserve your body water that’s usually lost through constant sweating. The approaching dry season is bound to engulf the moisture off your whole body. Not only does it rupture the skin at places, but also makes it devoid of all its fluid charm. Therefore, it would be wise to apply good quality body lotions and moisturizers. If you’re using make up, be sure to apply winter products that carry moisturizer formulae in them. Whenever you treat your skin with techniques like steaming, or facials, make sure to exfoliate your skin with high quality mask. This will make sure the opened pores of your skin get closed so it doesn’t eat away dirt particles which produce dark spots and freckles. 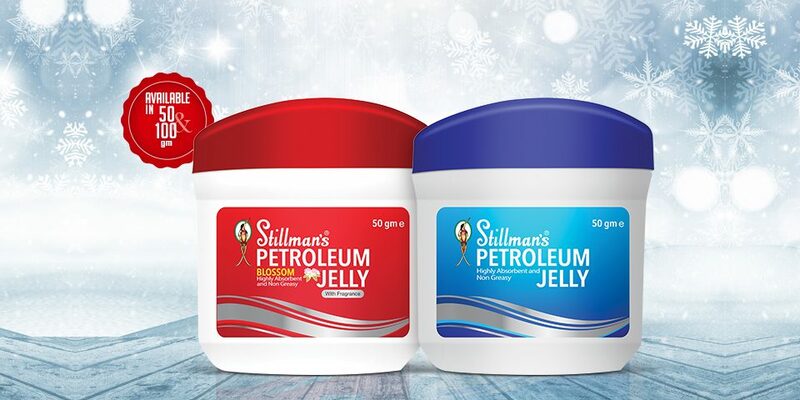 Having exfoliated your skin, make sure to apply Stillman’s freckle cream gently on your face in round strokes to maintain a moisturized skin surface. Most people use face washes but fail to choose the right quality and brand for their skin type. A face wash replaces the phenomenal function of a soap. Therefore, it needs to be gentle to the skin when applied. Excessive chemicals may destroy your skin specially in drier seasons. If you need your face wash to serve a double purpose of cleansing and beautifying, try Stillman’s Fairness face wash. This was created with a formula to accommodate all skin types. Use this daily face wash 2-3 times each day. With the dry season affecting your skin like the grim reaper, miss no chance in retaining your body’s hydration. Wear hats and walk in dim areas to avoid falling victim to the scorching dry weather. Add more antioxidants to your diet. Vitamins C, E and carotenoids make sure that your skin is immune against free radicals. This may sound too scientific, but these nutrients actually serve as the guard to your body cells against infidel particles. Maintaining healthy skin habits is very important but so is maintaining a healthy diet. In dry seasons, it’s extremely hard to preserve the beauty and glow of your skin without using any beauty products. Natural oils just don’t fit with the required skincare standards. That said, it’s also crucial to choose the right kind of products for your skin as skin reflects your beauty and personality and must not be compromised with. A healthy and beautiful skin ultimately increases your self-confidence and boosts your self-esteem. On the other hand, having a dark, patched and freckled skin will lead to anti-social habits, anxiety and low self-esteem. There’s a plethora of emotions and habits associated with one’s self esteem. Therefore, maintenance of a spot free skin poses is extremely crucial. Moreover, make sure to choose quality over quantity while purchasing your skin care products. Take care of your diet. Additionally, maintain healthy sleeping habits as well. Apply your Stillman’s freckles cream while going to bed at night, and do not forget to rinse off all the day’s dirt with Stillman’s fairness face wash. For when you stand in front of the mirror, you deserve to see beauty and nothing less. Keep up your self-esteem and walk through life with your head held high, no matter what your skin type is. It’s your identity and you deserve to present it with confidence.